by Tamara Sobel, J.D., C.S.E. 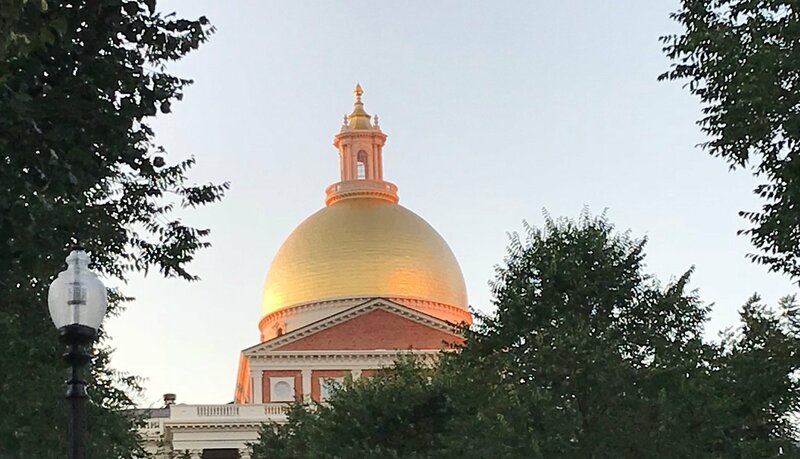 After months of advocacy by Media Literacy Now, we are happy to report that the Massachusetts Senate approved two bills today with media literacy components. The Massachusetts Senate will debate a bill Thursday that would require all public schools to provide lessons in American history and civics. The bill would require media literacy skills be a part of that curriculum.